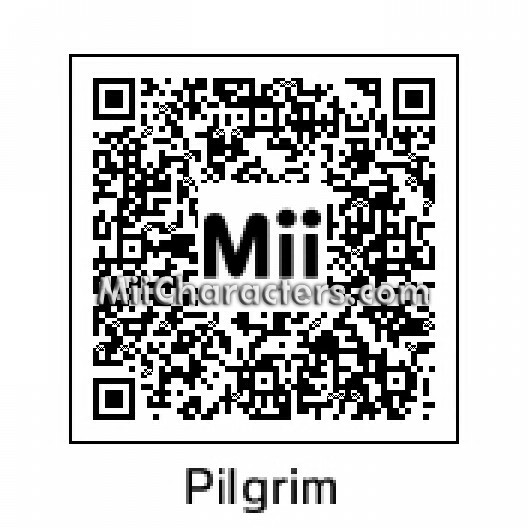 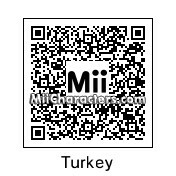 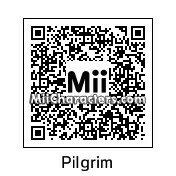 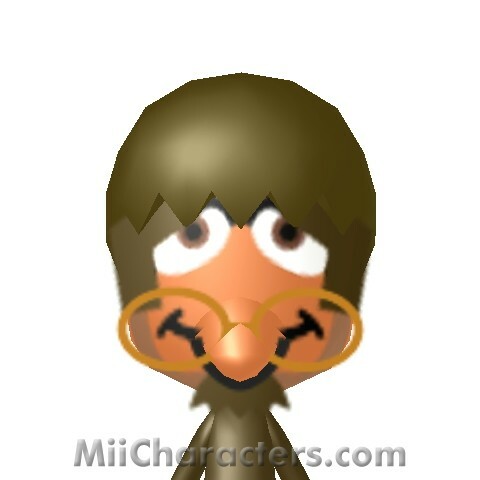 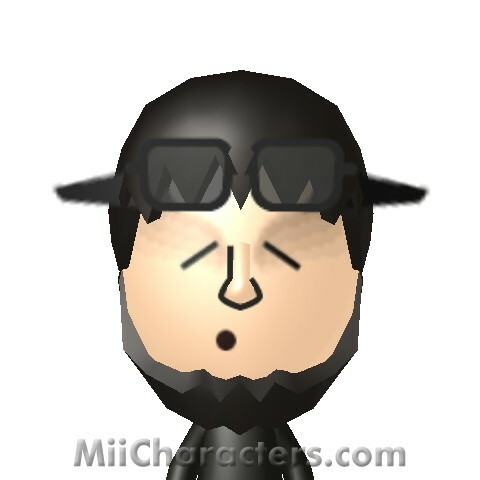 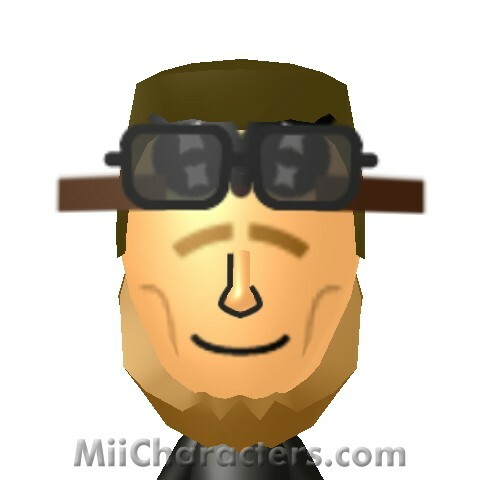 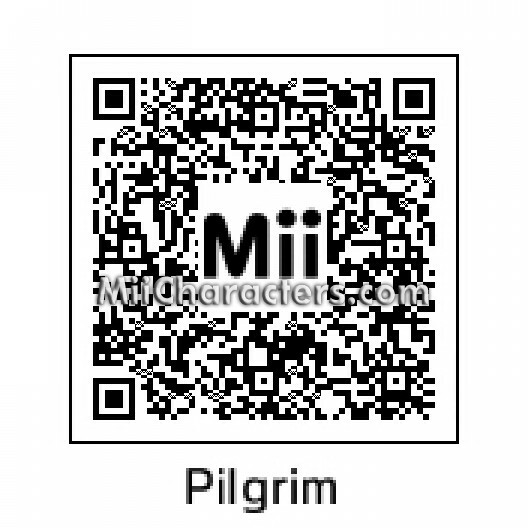 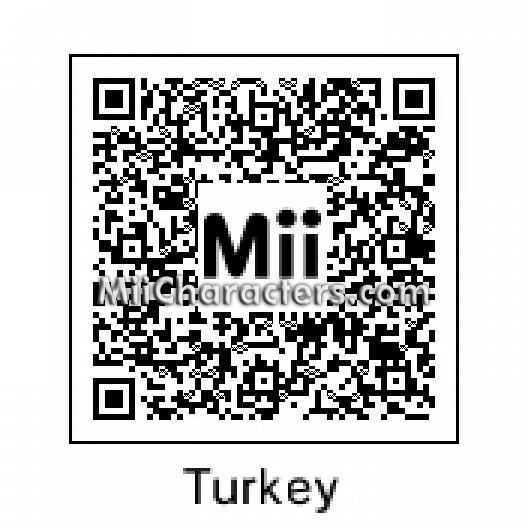 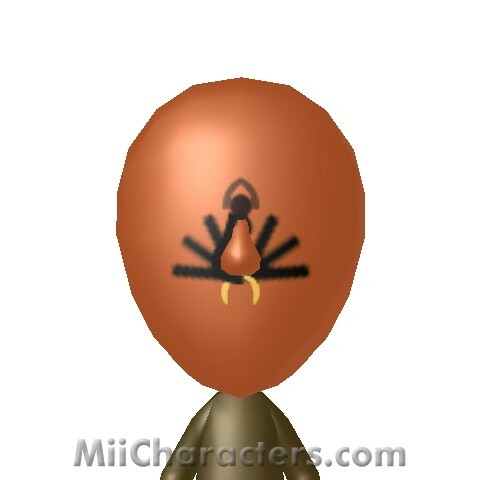 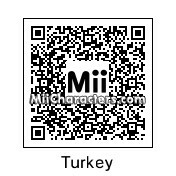 On the face of this Mii you'll find the bird that's likely to be on your Thanksgiving table. 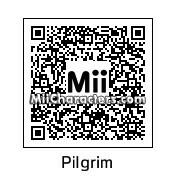 A Puritan ready to get his Thanksgiving feast on. 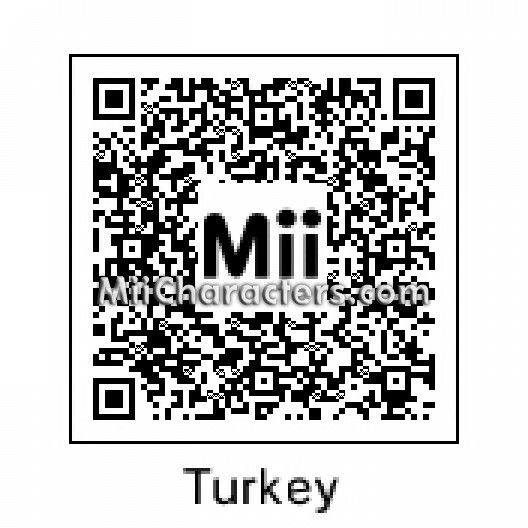 From the story of the first Thanksgiving, this Puritan is ready for an after-dinner nap.